Read this great wedding toast script. This is how it is done! 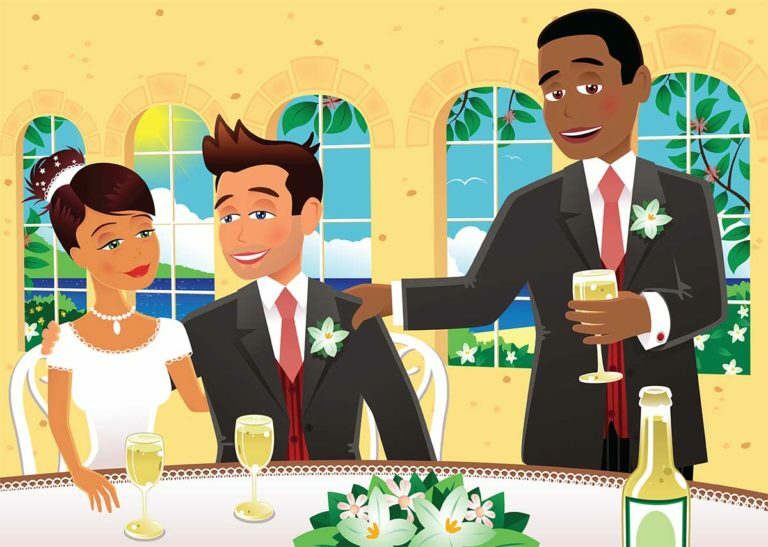 Wedding parties in Hollis Center, Portland, Scarborough, Biddeford, Arundel, Kennebunk, Waterboro, Gorham, Alfred, Sanford, Lebanon, Raymond, Windman, Rochester, Somersworth, Dover, Concord, Laconia, Manchester, Nashua, Portsmouth and areas in between should share this script with their best men and maids of honor.